We are hiring! 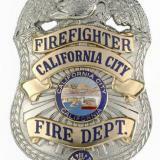 Apply today for an exciting, fulfilling career in the fire service. We are currently recruiting Firefighter/Paramedics for full-time, permanent employment. 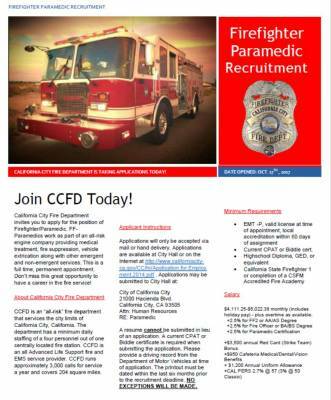 Do not miss this opportunity to begin your career as a Firefighter/Paramedic.